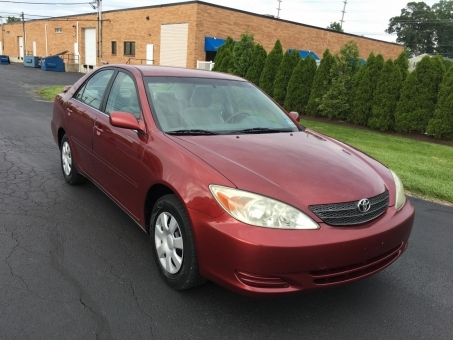 Gorgeous car in excellent condition that runs and drives like a brand new Camry. Super clean body and interior. Ice cold air conditioning. Nearly brand new set of Goodyear Assurance tires!! Super well maintained vehicle that has no mechanical issues. Not a single warning light on. Everything in the car works excellent. Power windows locks mirrors, keyless entry, cruise control, radio and all. Two keys and two remotes and all the books included. No stories, no disappointments.